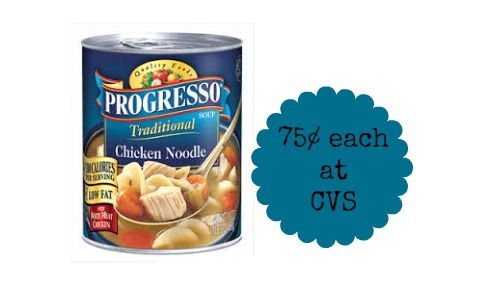 Starting tomorrow, you can use these Progresso Coupons to get a great deal at CVS. This makes for an easy and tasty meal. This deal will be available 10/19-10/25. –like getting it all for $3 or 75¢ each!